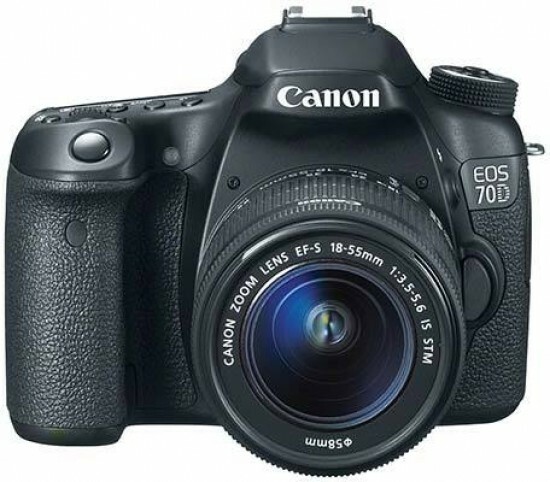 Reviews of the Canon EOS 70D from around the web. The Canon EOS 70D is the company's latest mid-range DSLR, featuring a 20.2 Megapixel APS-C sensor, Full HD video, a fully articulated touch-screen monitor, built-in Wifi and an innovative new autofocusing system which promises far superior performance during Live View and movies. Announced in July 2013, it comes three years after the EOS 60D and replaces that model, slotting between the EOS T5i / 700D and the increasingly aged EOS 7D. The Canon EOS 70D is the latest Digital SLR from Canon, and one of the most advanced with an all-new 20.2 megapixel APS-C sensor, with dual pixel AF focus built into the sensor. The 70D updates the 60D, which will remain on the market for the time being. The Canon EOS 70D adds yet more spice to the increasingly competitive mid-range DSLR sector. Whereas last year it was all about the emergence of full-frame cameras in the affordable mid-range, this year Canon has brought an innovative autofocus system into play with its latest 70D. The Canon EOS 70D is the most anticipated DSLR of the year, and is the latest model in Canon's double-digit DSLR range.